Friends are more than just the people you hang out with. They make you laugh, they keep your secrets, they offer advice (some good, some bad), they give you a shoulder to cry on. Sometimes they move away, or betray your trust, or flake out, but mostly they are the people who are always there for you. And they know you'll be there when they need you most. Because that's what it means to be a friend. Sometimes friendship is overwhelming, sometimes it's confusing, sometimes you feel like you don't have a friend in the world, but don't worry, it's like that for everyone. That's what the stories in this book are all about. They're from real teens, and they're about the bizarre, difficult and wonderful things that really happened to them and their friends. 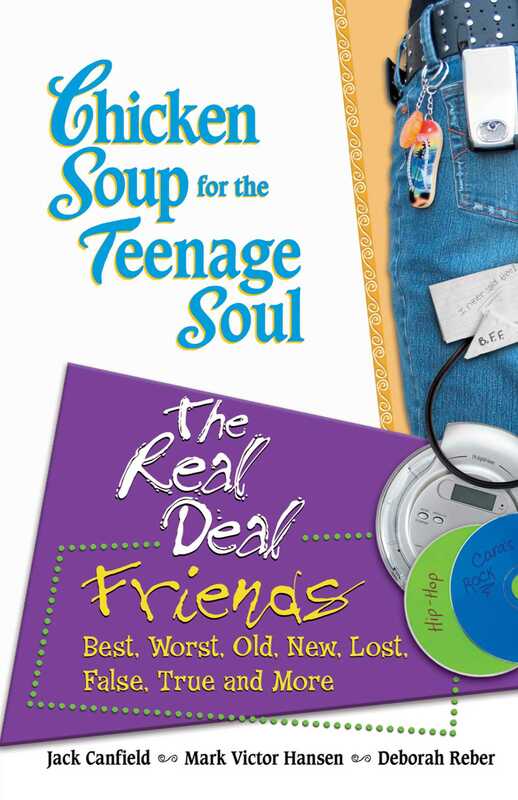 Put that together with weird facts, cool graphics, fun advice and quizzes designed to help you figure out what you and your friends are all about, and you've got the real deal on friendship!